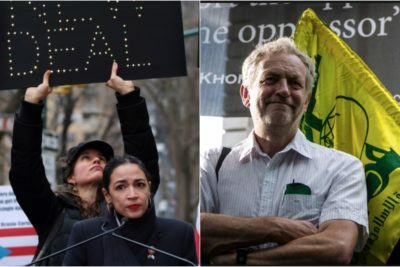 Geller: Simple-minded racist Ocasio-Cortez joins forces with infamous antisemite Jeremy Corbyn, calls for global socialist (Nazi) movement……. – The Tundra Tabloids……. Previous Post Previous Post Al-Shabaab’s ‘sister’ in the House……. Next Post Next Post Helsingin Sanomat more interested in “Grooming gang” word usage in Finland, than in the phenomenon itself…….